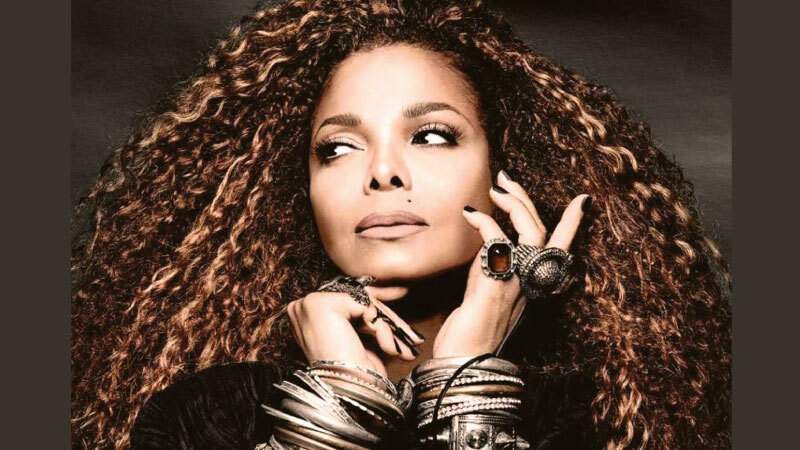 Janet Jackson would love to team up with Bruno Mars. The music icon revealed that she was working on new music in May and recently released a new single, ‘Made For Now’, with singer and rapper Daddy Yankee. This was the first release on Janet’s own label, Rhythm Nation Records, which Janet will run with her brother Randy and Cinq Music bosses Jason Peterson and Barry Daffurn, and the Nasty singer recently shared that she hoped to collaborate with the Finesse hitmaker one day. "Bruno and I, for a while actually, we’ve talked about doing something together, so we’ll see," the 52-year-old explained to Entertainment Tonight. "I know there’s this rumor going around that we have (already collaborated) and we haven’t. But every time we see each other we still talk about it." Janet added that the pair plan to create “something that we both feel is a part of us and that connects to both of us” when they find the time to get together. 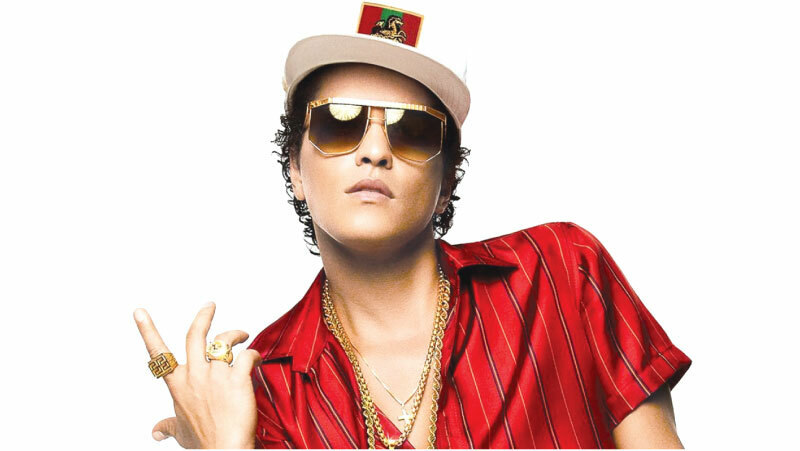 The ‘All for You’ hitmaker previously shared that Bruno had a “special place in my heart” thanks to her 19-month-old son Eissa, who is a big fan of the Locked Out of Heaven star. She placed further praise on the Grammy winner when she added: “Bruno is a throwback to the days when the greatest artists could do it all: write, sing, dance, produce."